Chronic pain is a huge and growing problem among young and aging Americans alike. 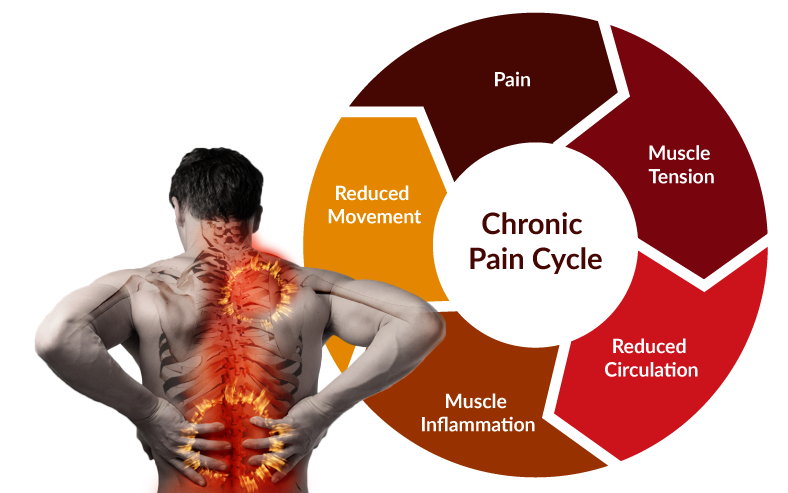 Massage can help break the cycle of pain with its ability to address most of the pain cycle elements. 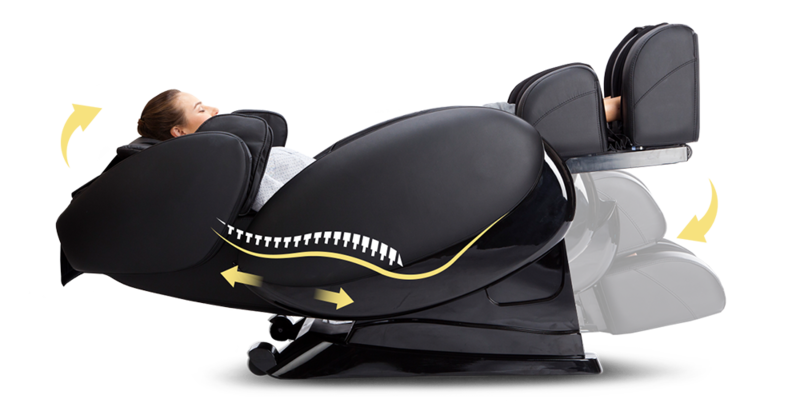 Using specific techniques massage can relieve muscle tension and release trigger points. Muscle stretching and improved circulation from massage can prevent their return. When muscles are relaxed this reduces pressure on nerves, relaxes the nervous system and promotes blood vessels to dilate and increase circulation. 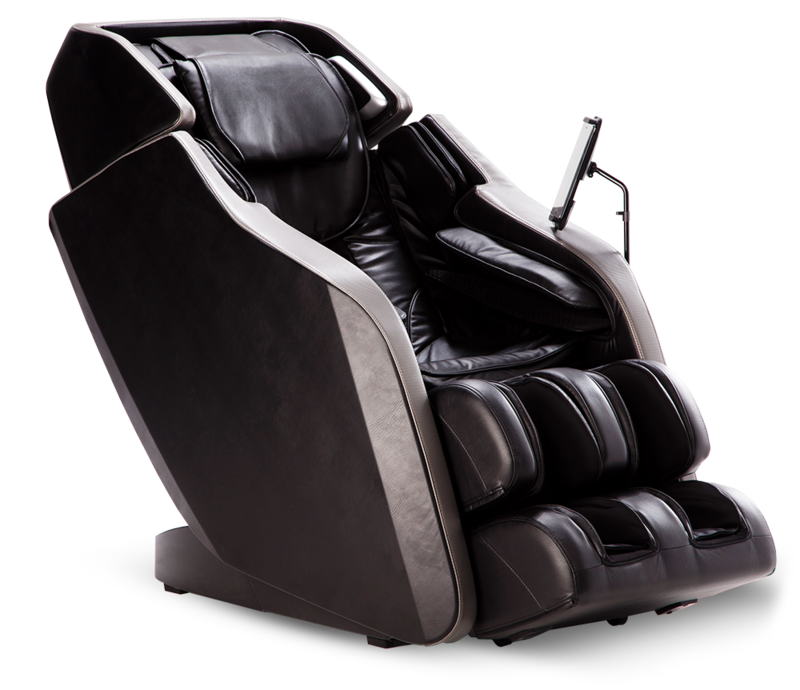 This in turn relieves related pain in distant sites. 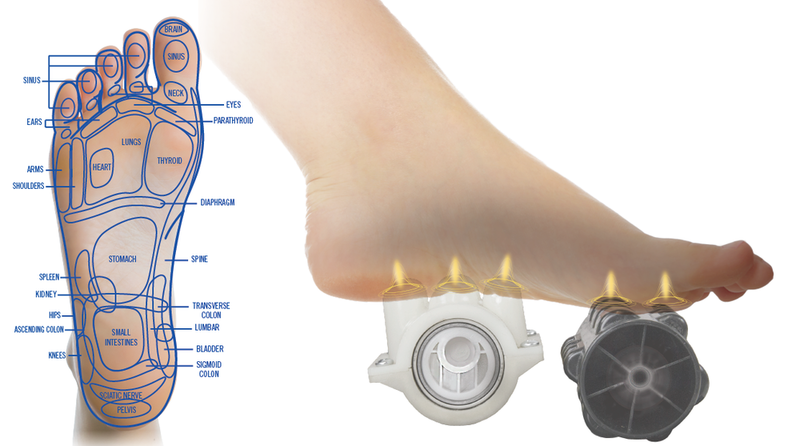 Increased circulation flushes away irritating waste products and provides healing oxygen and nutrients.Certain techniques increase the pliability of adhesions. Along with reduced muscle tension, this helps to restore normal movement and prevent new injuries. 10% OFF* from your purchase! You can get 10% off from your purchase. Just let the sales person know that you saw this web page! *This discount can only be applied at trade shows. It is not applicable for Sam's club or Marukai. Got any questions? Call us.